Slowly but surely, development on the Avatar sequels continues to progress. While James Cameron‘s past filmography tells us that the filmmaker will take as long as he pleases in between projects, we’ve seen numerous deadlines come and go for when Avatar 2 and Avatar 3 are expected to begin filming and finally hit theaters. The most recent timeline has Zoe Saldana saying that she thinks production will finally begin in early 2014, and while Cameron has been hard at work on the screenplays for the past few years, it appears that he’s enlisting a little help to get the script for Avatar 2 in tip-top shape before production (hopefully) gets underway. Hit the jump for more. The folks over at The Wrap report that Terminator: The Sarah Chronicles creator Josh Friedman has been recruited to work on the screenplay for Avatar 2. This is presumably not a “page-one rewrite” job, as Cameron has been crafting the scripts for both sequels himself over the past four years. That being said, it appears as though Cameron would like a fresh voice to do some work the script before production begins, and Friedman is his man. It’s unclear if Friedman will also be working on the Avatar 3 script, since the plan is to film both sequels back-to-back. 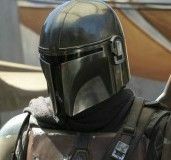 The scribe has a history with 20th Century Fox, having created the Terminator TV series and penned the pilot for Locke & Key. He also wrote the screenplay for Brian De Palma‘s The Black Dahlia and worked on the script for Steven Spielberg’s War of the Worlds. Whether filming on the Avatar sequels actually begins early next year or not is anyone’s guess, but Cameron hasn’t just been sitting around twiddling his thumbs in the time since Avatar’s release. 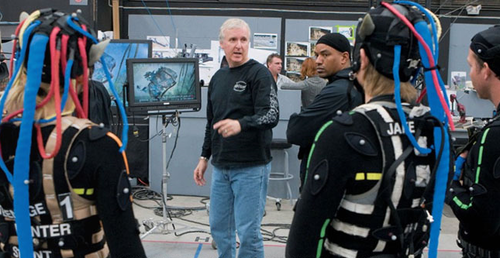 The filmmaker has been advancing new technology to use on the production, and producer Jon Landau recently revealed that they will be utilizing underwater performance-capture on Avatar 2. 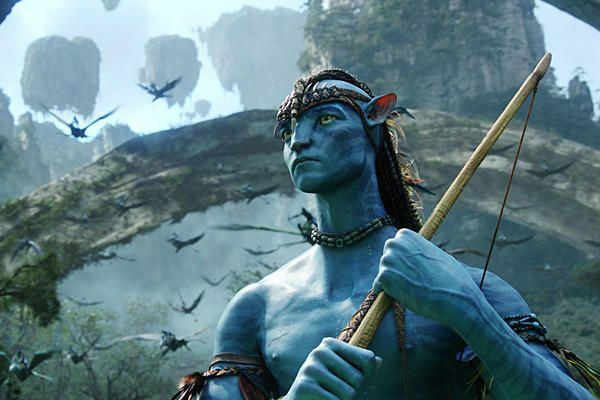 While the proposed 2015 release date for Avatar 2 is looking less and less likely, the hiring of a new writer for the film signals that progress is indeed happening—just at a James Cameron-friendly pace.